What's on Netflix > Netflix News > When will Season 7 of Scandal be on Netflix? When will Season 7 of Scandal be on Netflix? 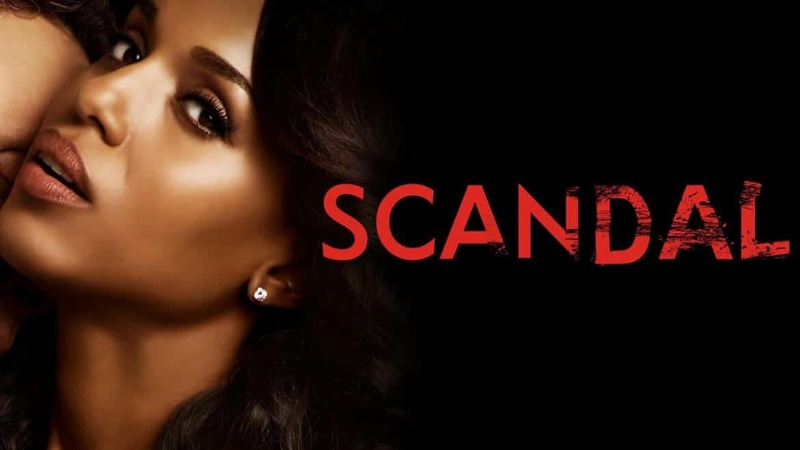 In case you haven’t heard, Scandal is to be the final season of the show. The political drama that’s been on our screens since April has been superseded by the newer ABC political drama, Designated Survivor (sadly not on Netflix). 2018 is set to be a big year for ABC shows and many of which are on the way to Netflix throughout the year. The reason as to why the show has been canceled or wrapping up isn’t exactly clear. The showrunners are quick to point out that they wanted the show to go out on a high. Season 7 of the show is running on a slightly different schedule to the past few seasons. This is mainly because Scandal has struggled to keep a consistent episode count. Season 7 will consist of 18 new episodes and began airing on ABC in October 2017. It’s scheduled to wrap up around a month earlier than previous entries but we don’t foresee this affecting the Netflix release date. Updated (04/25/2018): Scandal will arrive on Netflix US on May 19th, one month earlier than expected. Every year for the past several years, Netflix has always gotten most of the ABC lineup in June and that includes Scandal. Season 6 came to Netflix in June 2017 which means that season 7 will almost definitely arrive in June 2018. One last thing we must mention is that since Disney now owns the majority of Hulu, it could decide to do what Fox did in 2017 and remove its content from the service. There have only been rumors so far but this could become reality meaning that Scandal would leave Netflix. Previous story Why is Zootopia Leaving Netflix?